New and Improved! 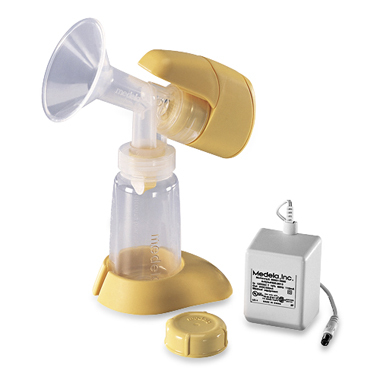 An excellent portable, versatile pump for occasional use that pumpsone breast at a time. Unlike other handheld electric or battery breastpumps, the mini Electric automatically release pressure and cycles to imitate your baby. Autocycle simulates baby�s nursing pattern automatically.